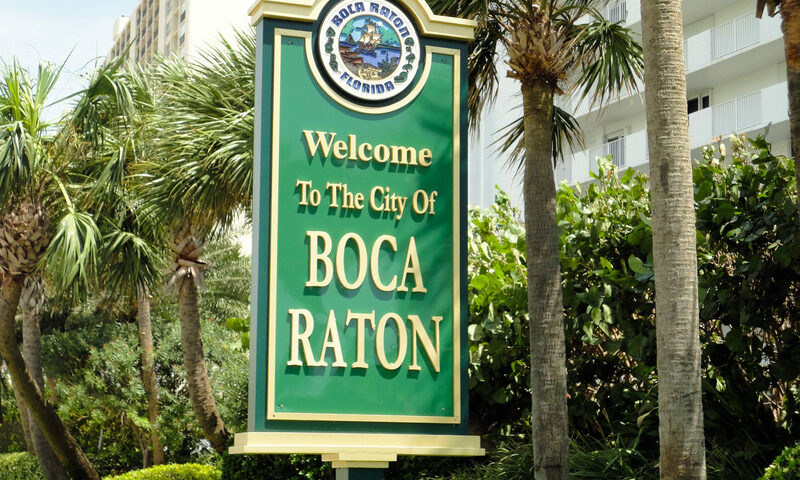 Boca East Estates properties are located in posh Boca Raton, Florida. 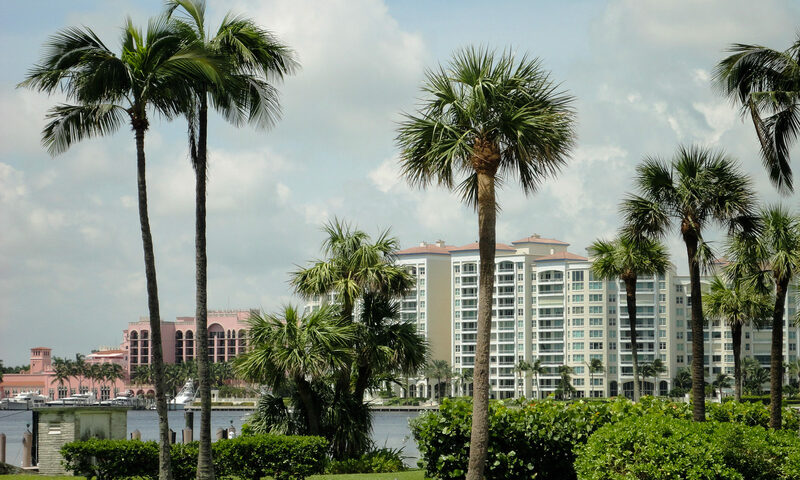 These million dollar homes are only minutes form the beach, intra-coastal waterways, and downtown Boca Raton. 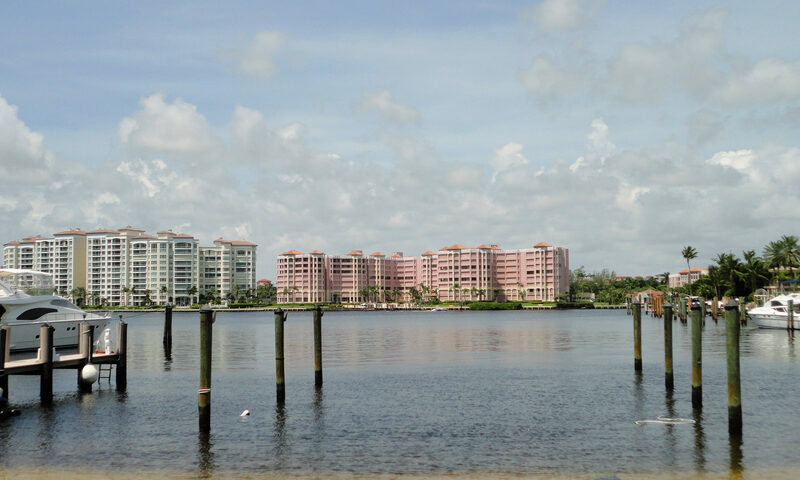 Real estate in Boca East provides you with the Boca life-style you desire. Only minutes from I-95, Florida’s Turnpike there is an endless amount of possibilities for you. With just a short drive to enjoy shopping and dining, or indulge in South Florida culture, entertaining is at your fingertips. 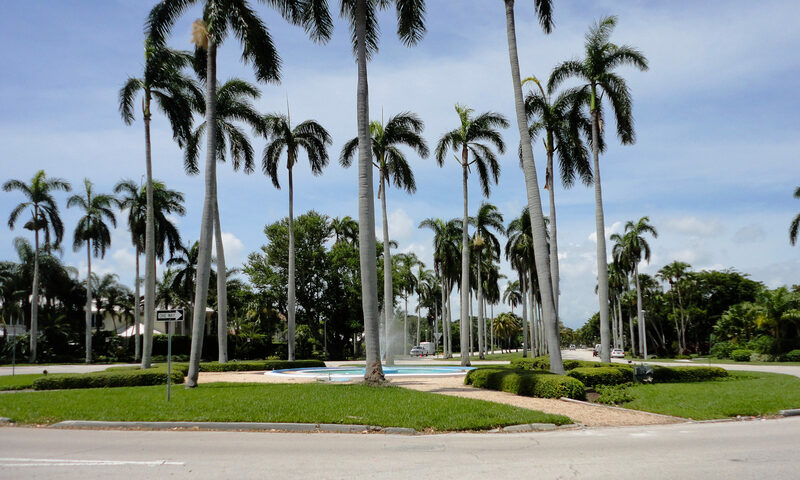 These Boca Raton homes are located in a glamourous gated community within an “A” rated school district. The grounds here are meticulously landscaped with lush and tropical plants. These homes are safely CBS constructed. Enjoy the Florida lifestyle at its very finest and find your new home in this community. We look forward to helping you find the perfect location for your new home. Please let us know how we can help. I am interested in learning more about Boca East Estates homes.